All posts about " Bolloré ". 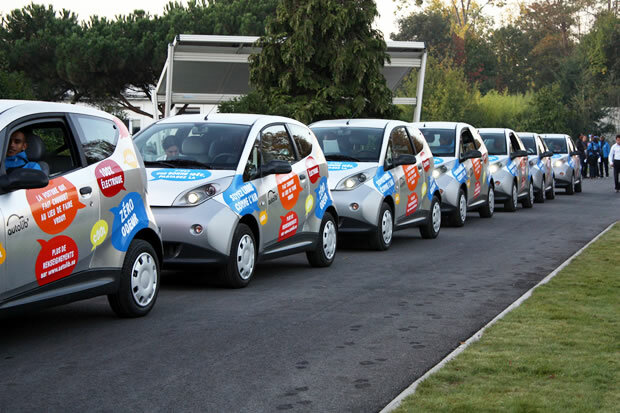 Bolloré contacts people about its Bluecar… At last!! Finally! 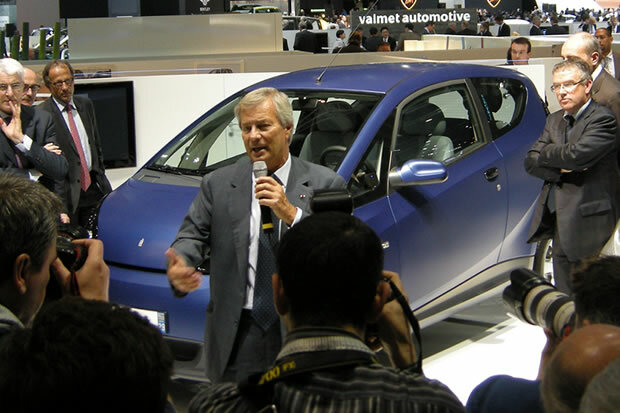 After a silence of 3 years, Bolloré has emailed all the people who had shown some interest about the Bluecar. Do I hear you say “Too late”? Tesla Model III: SUV and estate versions?